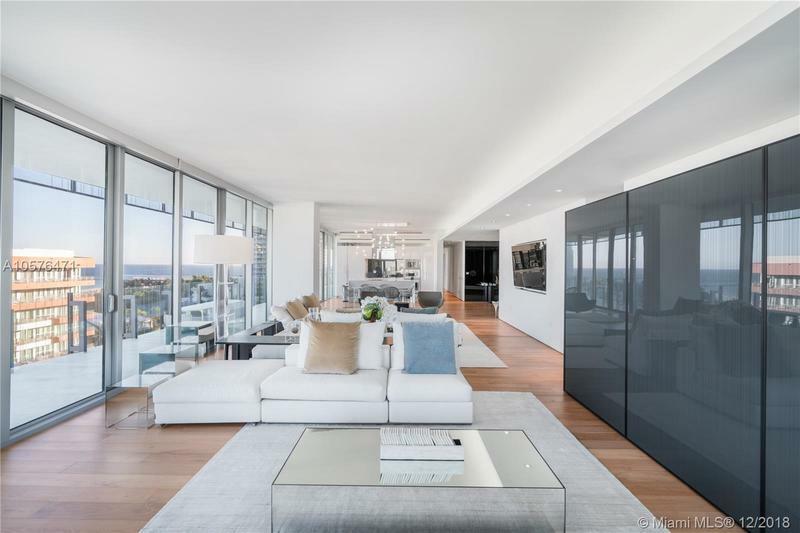 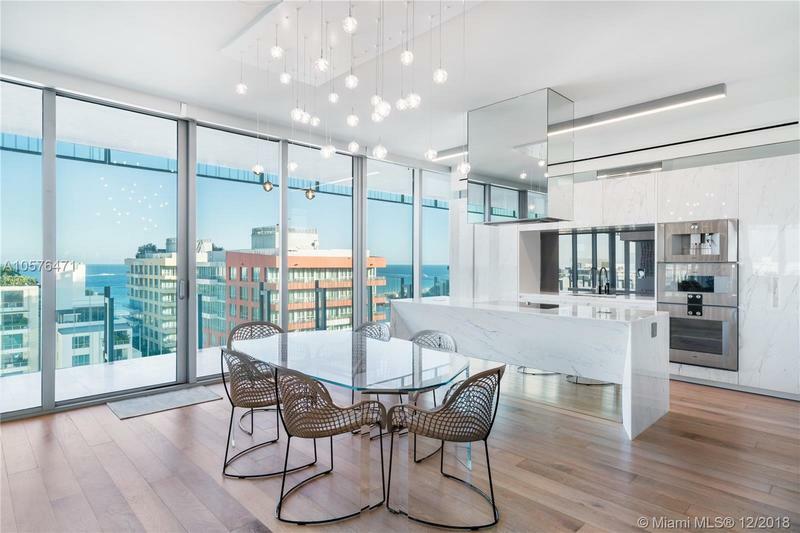 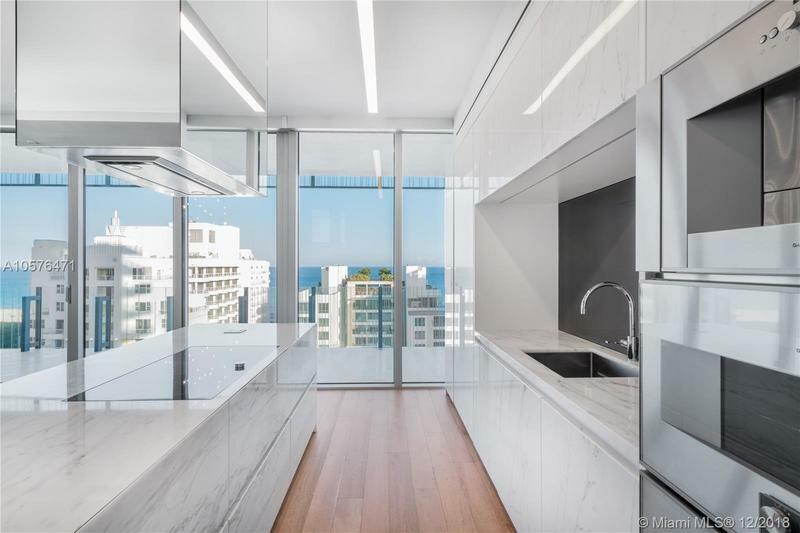 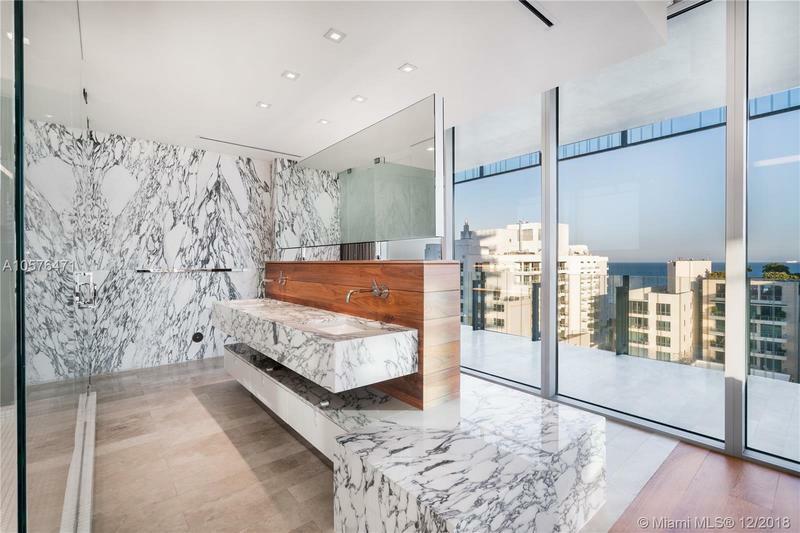 Glass is South of Fifth’s most architecturally significant new development, consisting of 10 unmatched full floor residences with 360 degree views. 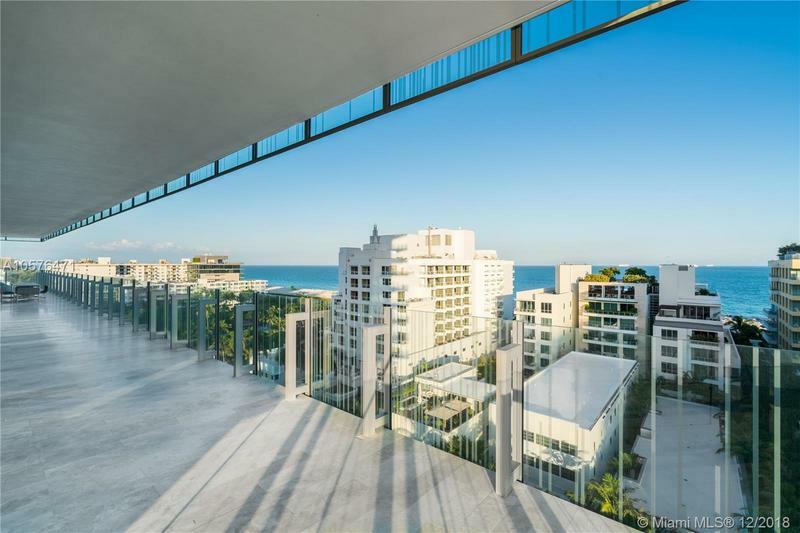 Designed by Architect Rene Gonzalez, engaging our senses with design inspiration from the surrounding landscape, entirely built with GLASS to combine interiors with exterior spaces. 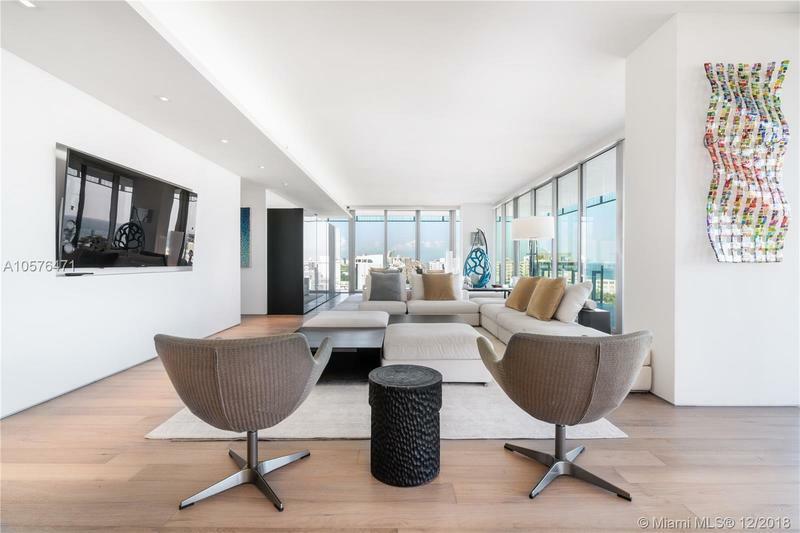 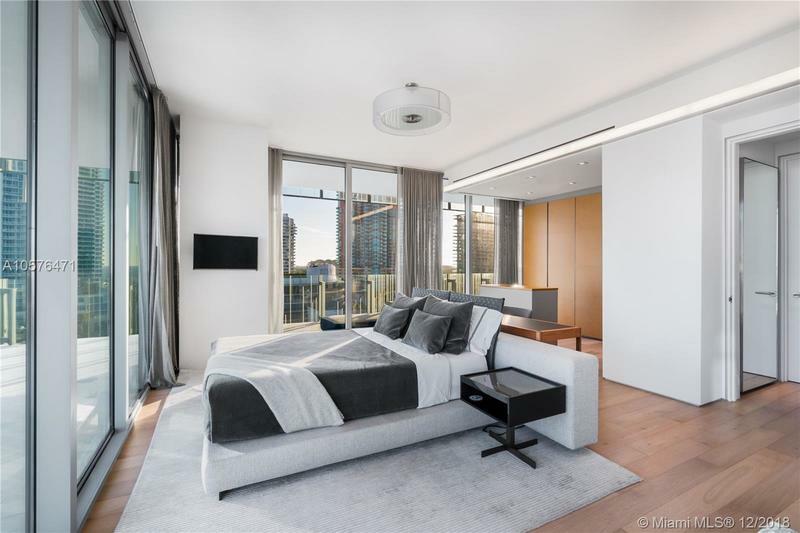 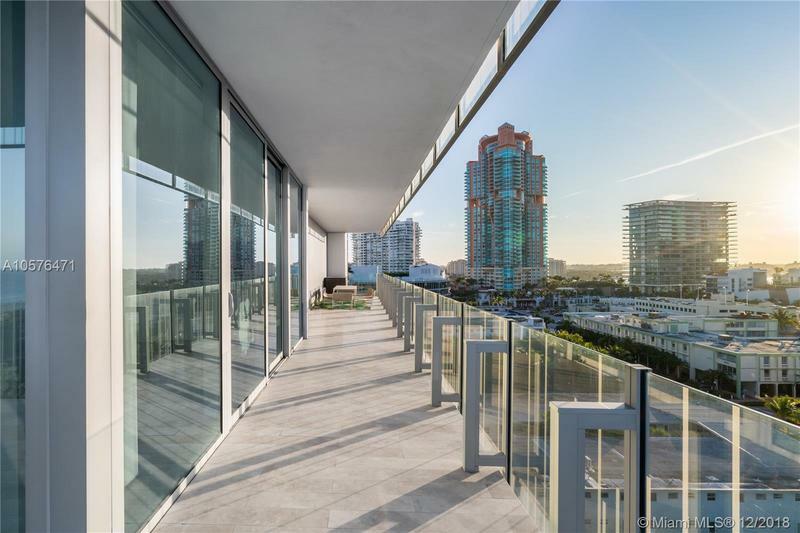 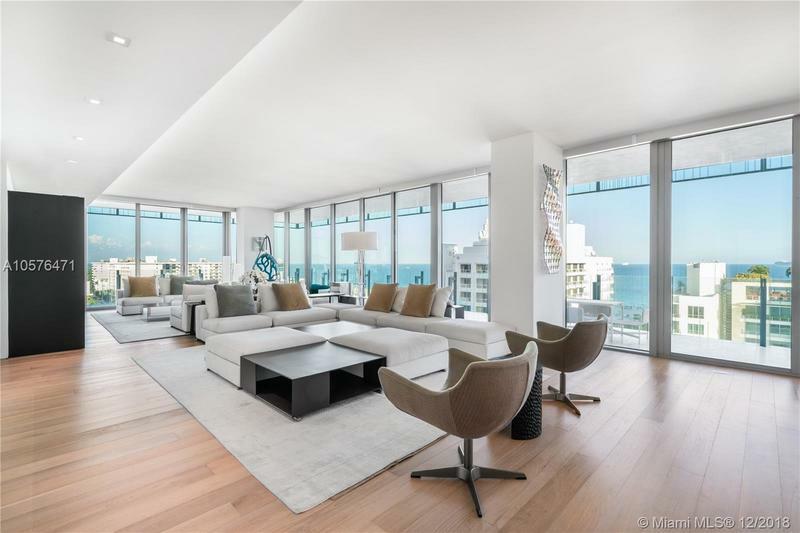 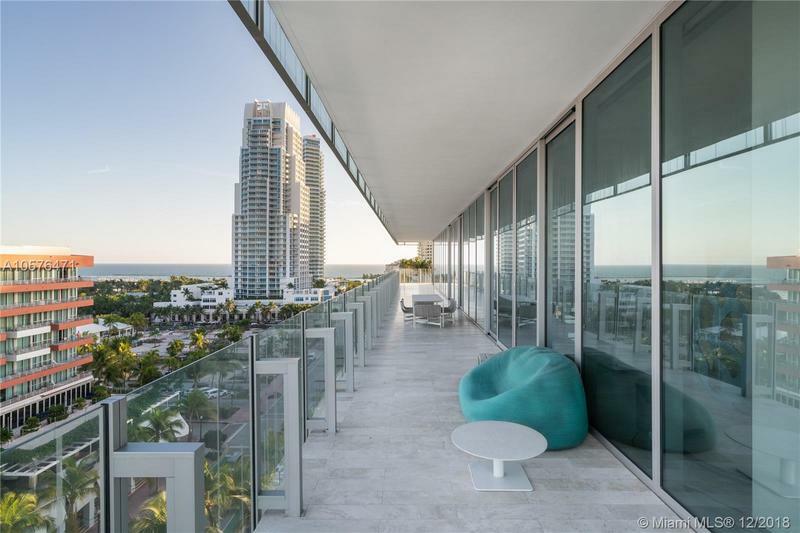 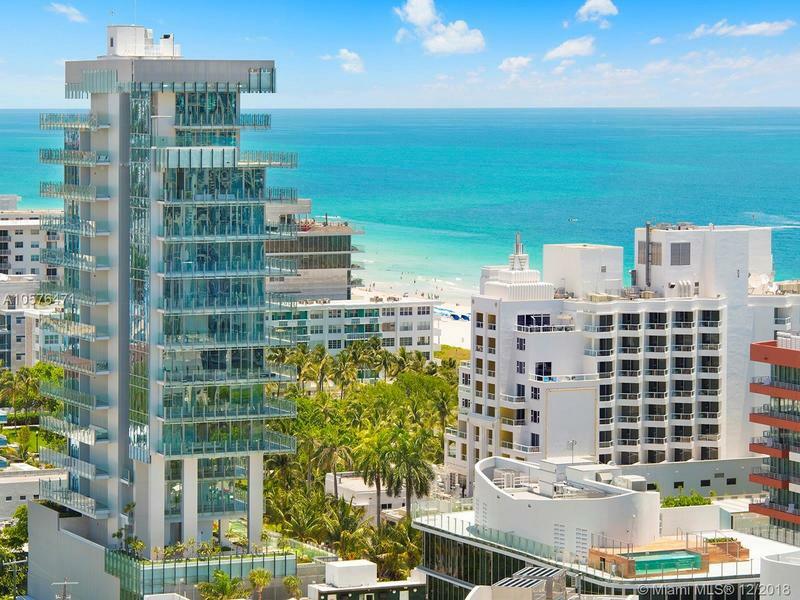 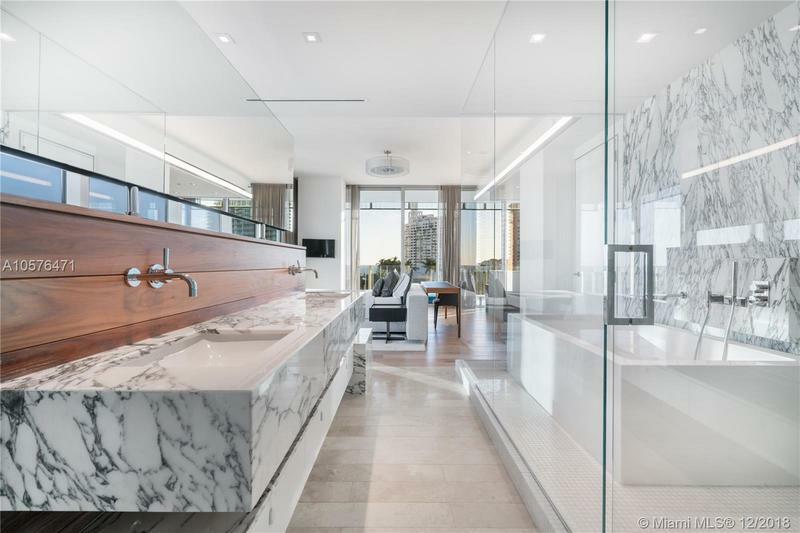 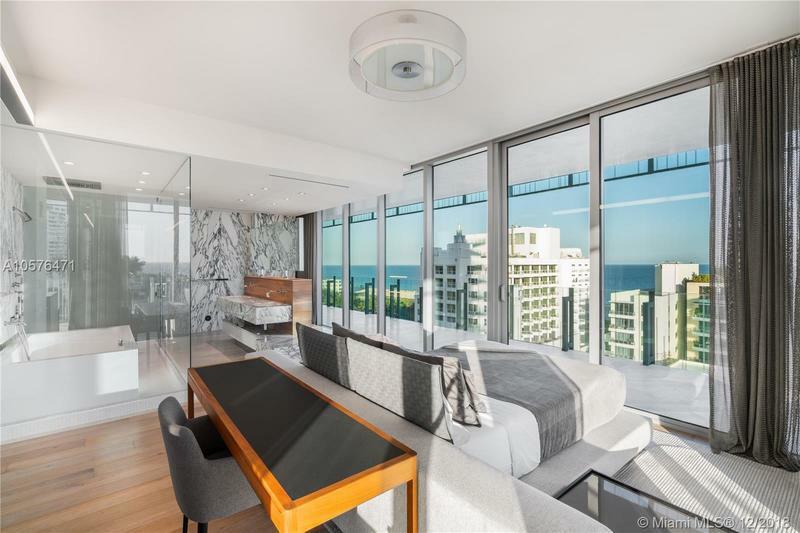 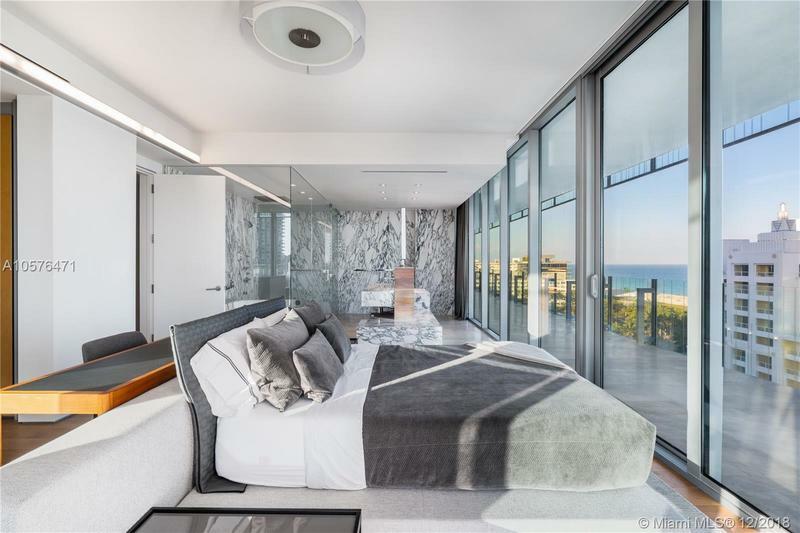 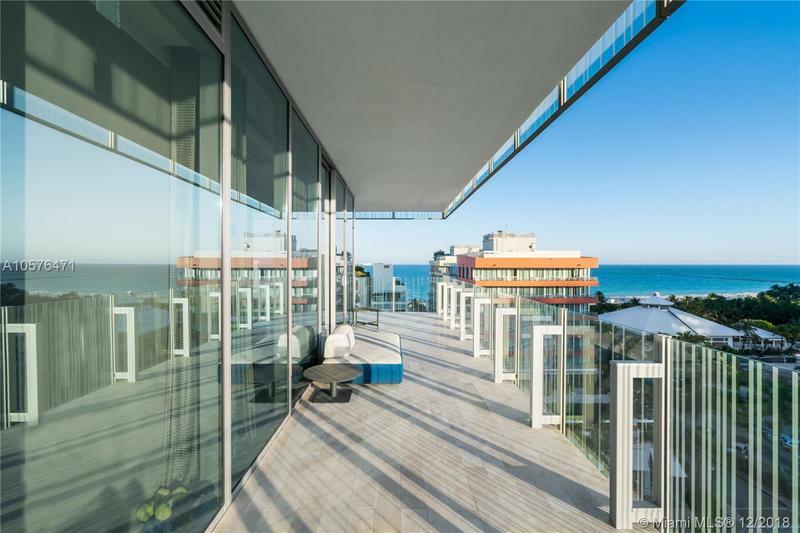 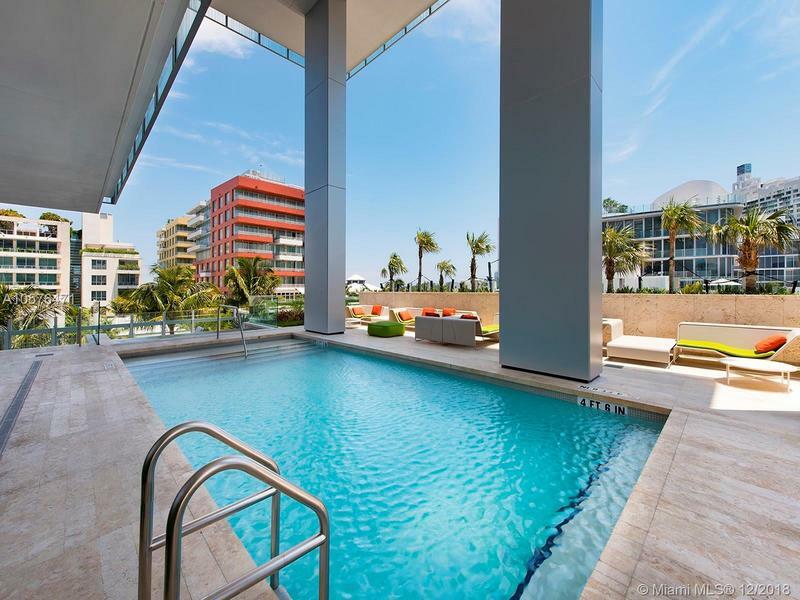 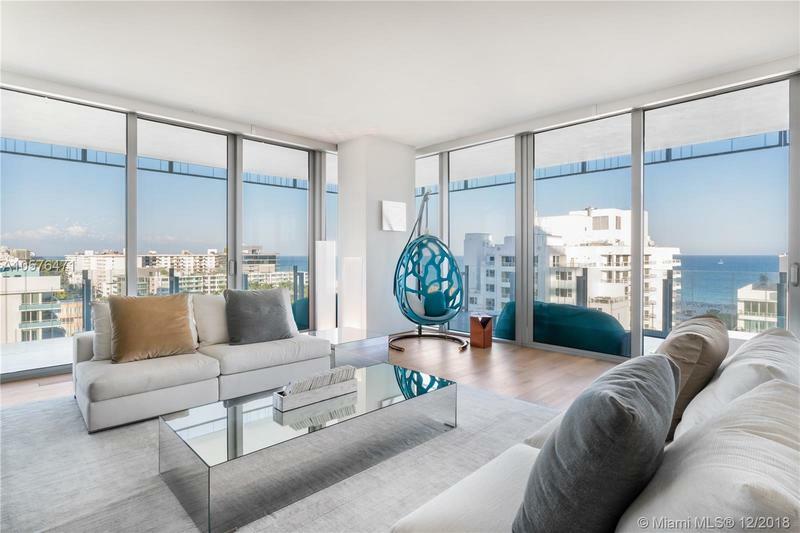 The residence, located on the 10th floor is offered finished & furnished with custom designed furniture from Rene Gonzalez by Paola Lenti and Minotti. 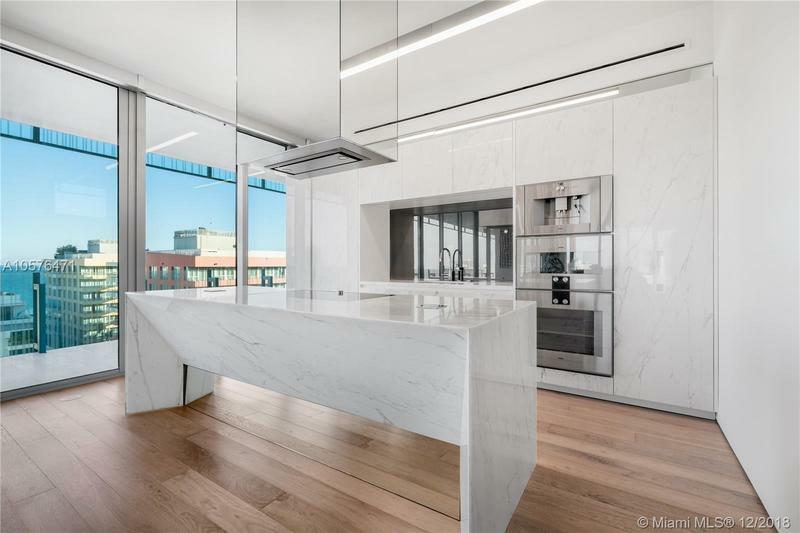 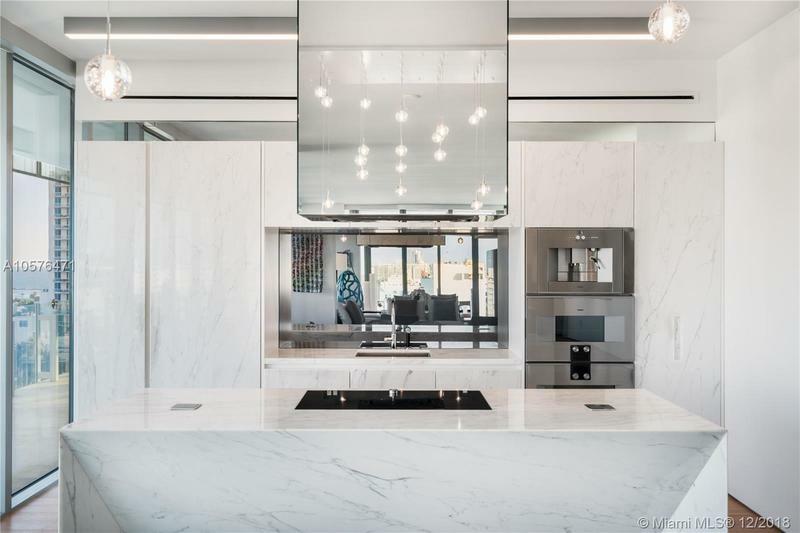 Boasting a Calcutta marble kitchen integrated with Gaggenau appliances, interior wood floors, and travertine stone exteriors. 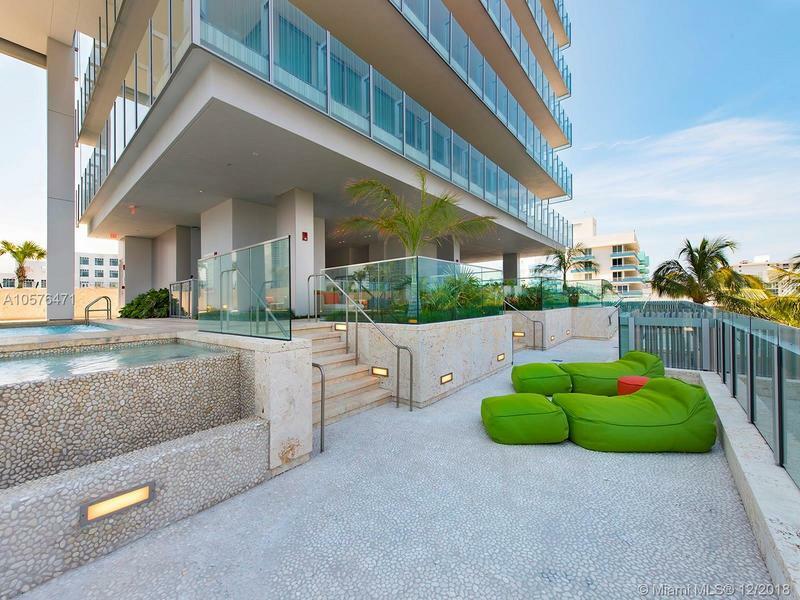 Residents are offered beach service, a beautiful pool area with Jacuzzi, boutique gym and a full time estate manager.